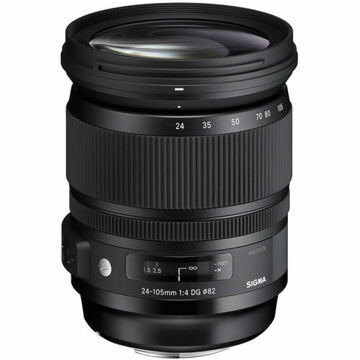 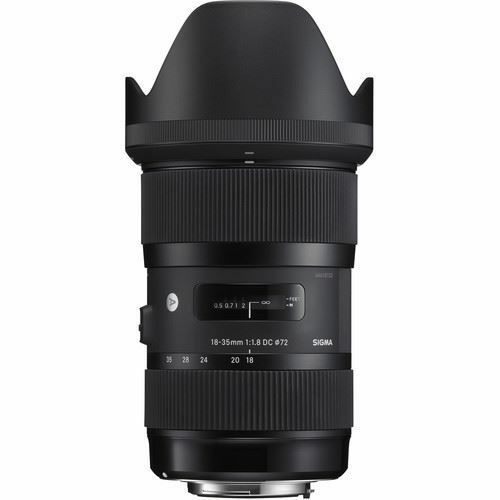 The Sony A-mount Sigma 18-35mm f/1.8 DC HSM Art Lens is a wide-angle to normal-length zoom that features a fast, bright constant f/1.8 maximum aperture. 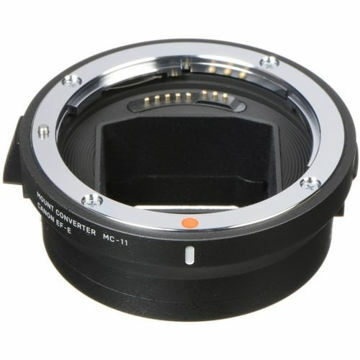 It is specifically designed for use with APS-C-sized sensors and provides a 35mm-equivalent focal length range of 27-52.5mm. Box Dimensions (LxWxH) 7.087 x 4.803 x 4.803"